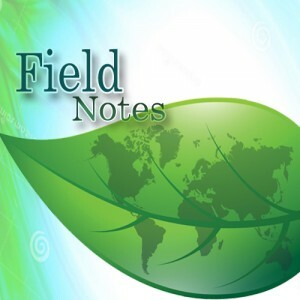 This is the first of a series of “Field Notes & Tips,” from Romy Gingras, of Gingras Global Group, and the host of The Bonfires of Social Enterprise podcast. In this episode Romy takes the stress out of gathering data that some impact investors and funders often request from social enterprises, and other types of businesses. Romy is developing this series of podcasts from a list of frequently asked questions that she answers over and over again. If you’re an entrepreneuer, a small business owner, or somebody considering changing your career path we encourage you to listen to this and all the episodes of The Bonfires of Social Enterprise. You’ll find that what you once felt was the intimidating details of business can be managed. Romy’s here to tell you that you can do it! If you’d like to read more about Romy’s Notes from the Field, buy her books! Thanks for listening! Please share this podcast with your friends and colleagues!